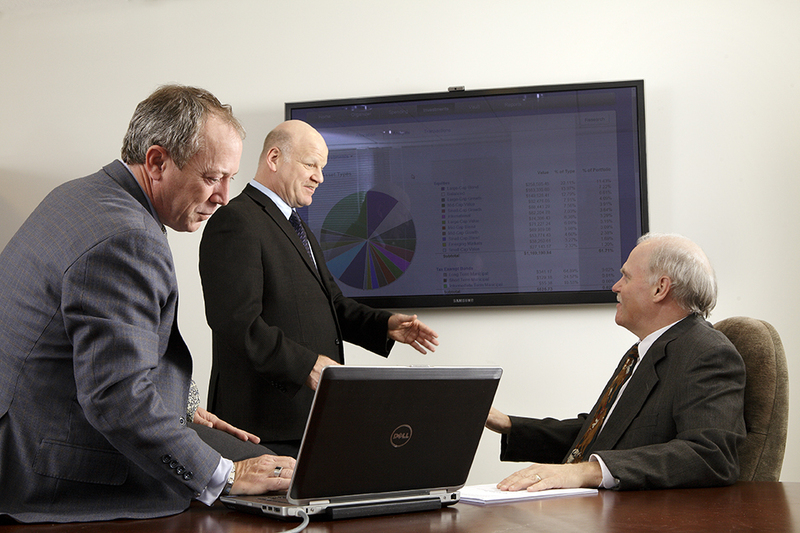 Do you need corporate photographs? Home > Corporate > Do you need corporate photographs? Earl & Sedor provides a wide variety of services for a vast clientele. 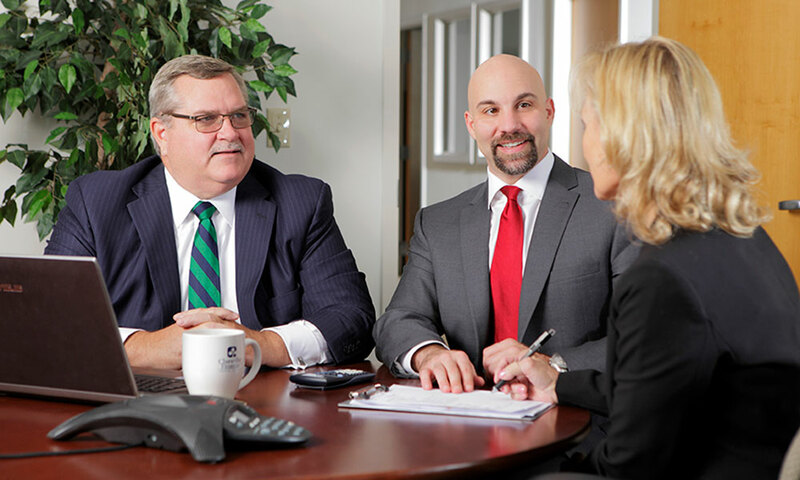 This past year, we were able to work with the Chancellor Financial Group to capture their corporate photos for their website. Photographers John Sedor and JB Earl worked closely with the group to ensure their brand’s image was precisely showcased. We pride ourselves with our attention to detail as well as exceeding client expectations. In addition to this type of photography, Earl & Sedor also offers video production & photography that includes Architectural, Aerial, Food & Drink, Capability Brochures, Corporate, Industrial, Jewelry, Gas Industry, Drilling Industry, Calendars, Educational, Institutional, Business Portraits, Large Scale Productions, Commercial, Product, Website Imagery, Law Firms, Hotel, Resorts, Restaurant, Legal, Interiors, Lifestyle, Universities, Colleges and Catalogs.